That is awesome! I have made pinatas out of balloons before- but I never thought about making a shaped one! Very cool! Hope your girl has a nice birthday! This is so cute! 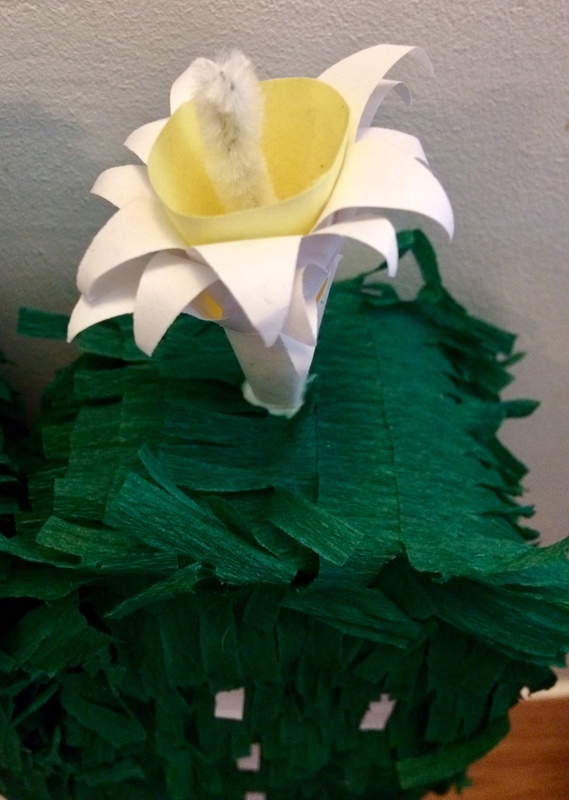 Great job on making this beautiful piñata! 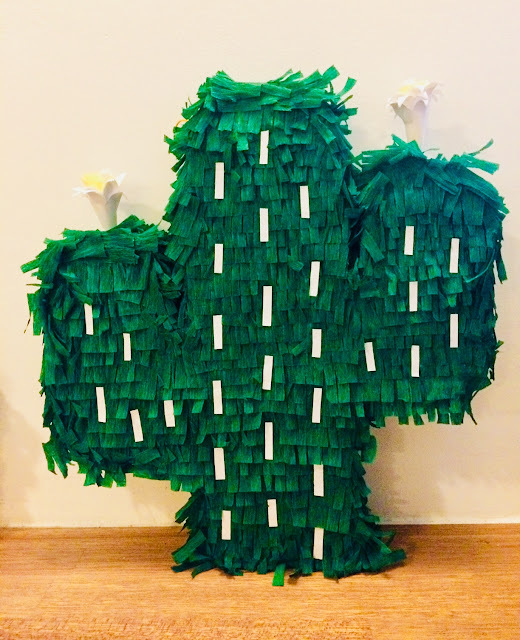 I personally love cacti and would love a piñata like this! Wishing your daughter a marvelous birthday! 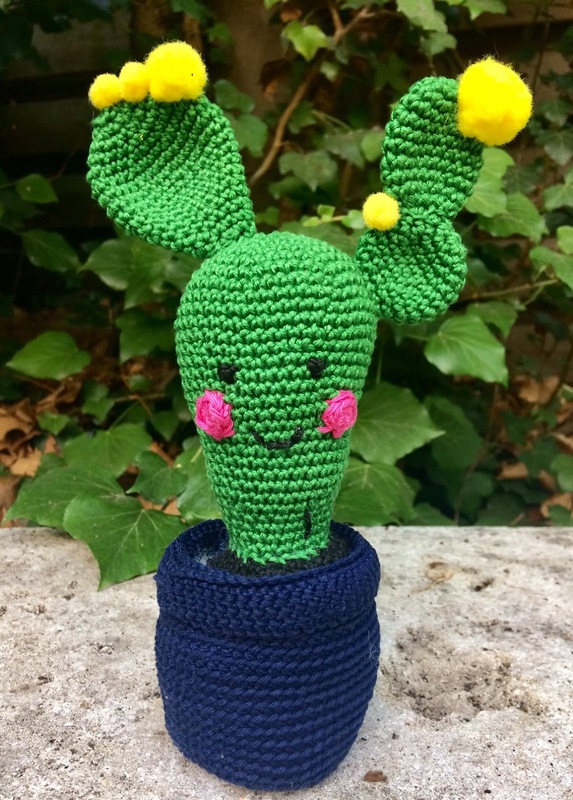 I am LOVING all of your cactus decor! SO super-cute. You are so talented. I'm calling you for my next bday party. LOL! Thanks so much for sharing with us at the Whimsical Wednesdays Link Party. Such a classic cactus shape, they never go out of style. You put some much effort into these party decorations, your kids must get so excited. I love this pinata! I am obsessed with cactus! how fun! i love cacti, too!